Want to be as fast, safe and cost-effective as the world’s biggest highway system? Really, Can You Ever Impress A Public Works Veteran? Our photographer stumbled upon the FDOT putting EZ Street asphalt down in front of Shorty's BBQ, 9200 S. Dixie Highway (US1) in Miami, FL while getting lunch. When you do road work in the Caribbean, there are a couple of weather challenges that you face constantly. 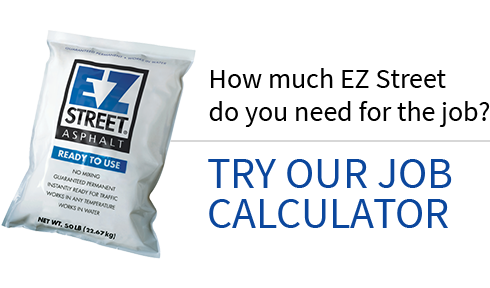 Can EZ Street cold asphalt help make repairs where other products have failed? Welcome to the Wave Car Wash in Centralia, Washington. In many smaller municipalities, the Public Works Department has many responsibilities. This small asphalt patch was a field test performed by the North Sydney Council in 2005. EZ Street cold asphalt was used to fix the road in two places. One was to replace a full depth of road. 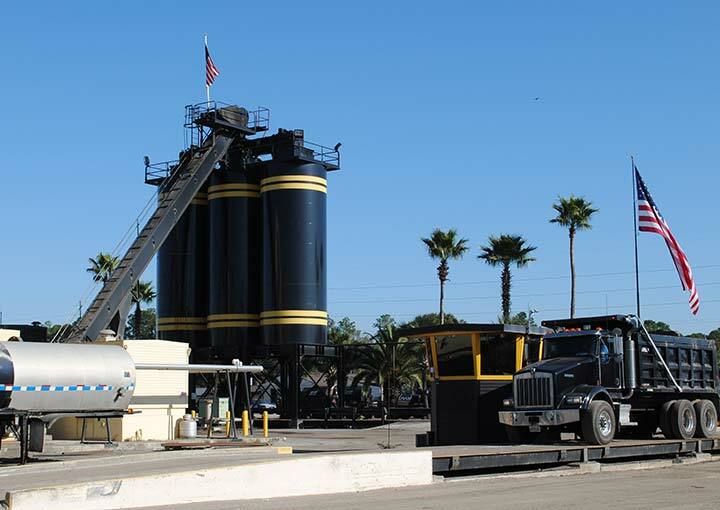 EZ Street Asphalt was utilized for a temporary repair project which became a permanent solution. EZ Street Asphalt utilized for an emergency highway repair in Delta, British Columbia. The Parque Jaime Duque (Jaime Duque Park) in Briceno, Columbia needed repair work done to its asphalt walkways. On one of the coldest days of the year (January 27, 2010), the village of Westmont decided to test the limits of EZ Street cold asphalt.